While the newest version of Bluetooth, 4.0, made its first appearance on iOS devices when the iPhone 4S launched last fall, accessories using the standard have been slow to trickle into the market. And that’s definitely a shame. The biggest advantage of the new standard, the low-energy usage, is a big selling point. Kickstarter projects like the Hone keyfinder are using the latest version of the technology, but only time will tell when that accessory hits the market. 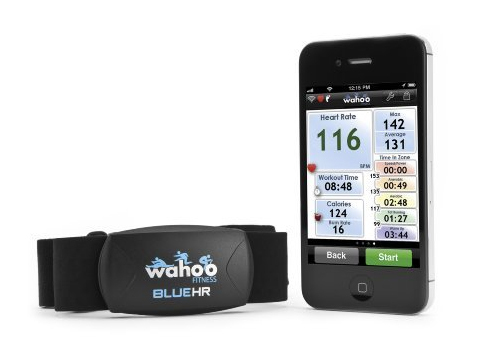 But if you’re interested in the technology now and a fitness fanatic, a new accessory from Wahoo Fitness – the Blue HR Heart Rate Strap – is definitely something you’ll want to take a look at. The heart rate monitor is composed of two parts, the comfortable elastic strap and sensor pod. To use the system, you must adjust the strap to connect all the way around your chest and snap together. The sensor needs to be placed near your heart. Combined, the strap and sensor weigh in at 1.6 ounces. And after just a few minutes of working out, I had a hard time remembering whether I had the solution on or not. The strap, minus the sensor, can thankfully be hand washed to help prolong its life. As far as pairing the system with your iPhone, it couldn’t be any easier. 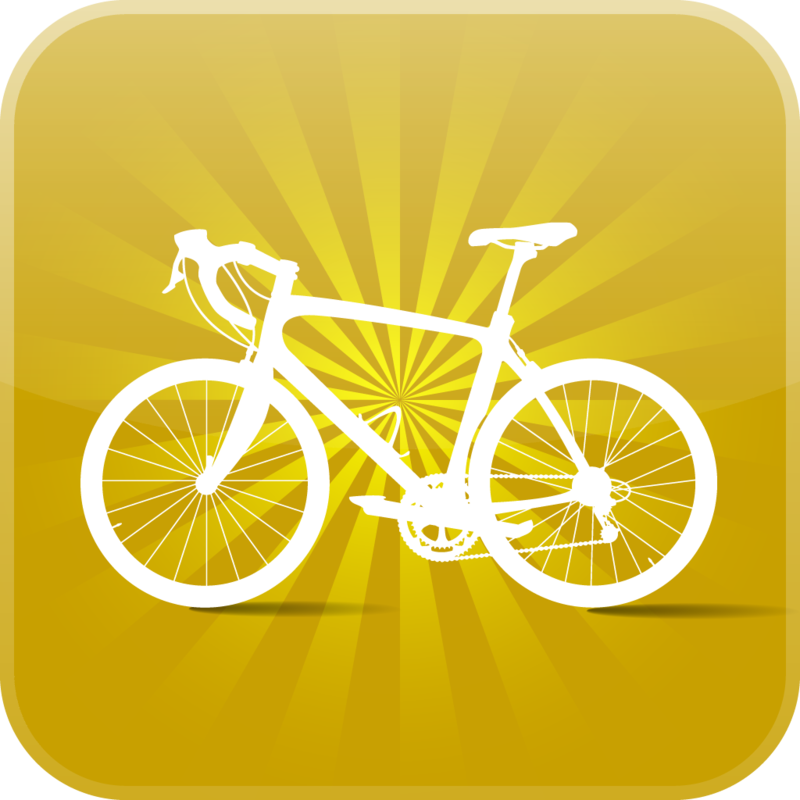 Make sure Bluetooth is turned on, and press the pair button in whatever compatible fitness app you are using. And that’s it. The connection is made. There is no need to dive into the Bluetooth settings or find a specific on-and-off switch on the sensor, which was a welcome change from previous accessories. Even though Wahoo claims that an iOS device can be up to 10 feet away for the sensor to send information, I was easily able to stretch that to around 20 feet during testing. While I didn’t test it out, the sensor is also waterproof up to 5 feet, which should make it really easy to use while swimming laps in a pool. And the system really takes the low-energy claims to heart. The Blue HR is powered by a single, user-replaceable coin battery that can last for up to two years with normal usage. 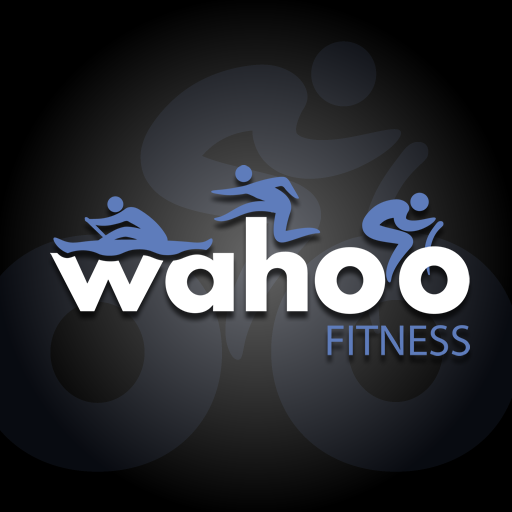 The strap is made to take advantage of Wahoo Fitness’ own iOS app. Its free in the App Store and is designed for the iPhone/iPod touch but is compatible with the iPad. Overall, I thought the app was a great companion to the sensor. Along with numerous types of workout choices, users have a lot of control of the specific settings. With the heart rate sensor paired, you can see the workout heart rate values and zones. And while working out, you can play music directly from the app while seeing GPS information and calories burned. Even though Wahoo’s own app is very well thought out, you’re not limited to it. 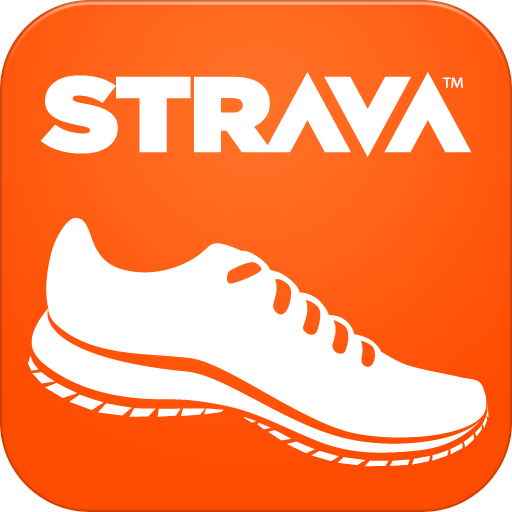 Thanks to an open API, popular apps like Strava, RunKeeper, MapMyRide, Cyclemeter, MotionX-GPS, and 321Run work with the Blue HR. My personal favorite for running is RunKeeper. Pairing the device was just as simple, and it worked quite well. 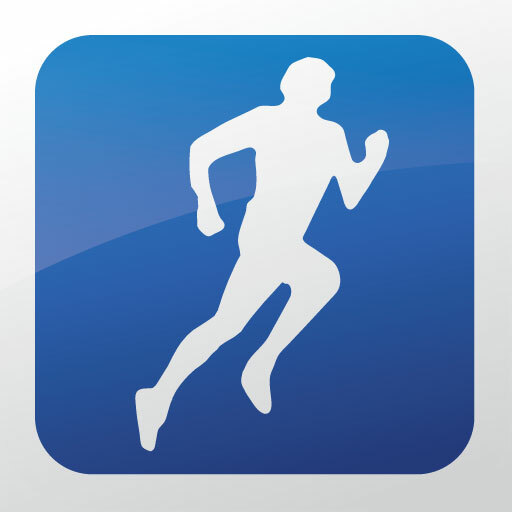 While I liked Wahoo Fitness, I’ll be sticking with RunKeeper. But I’m glad to see there is more than one app option for users. Even though the Blue HR’s compatibility is limited to the iPhone 4S and new iPad, I think it’s a great device, and highly recommended. 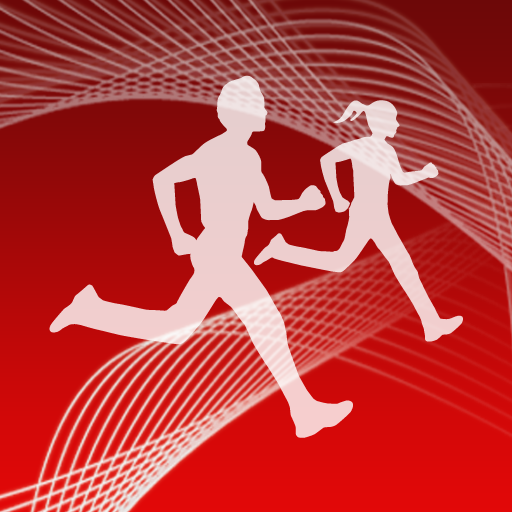 It’s extremely simple to set up and use, and provides accurate heart rate information. And with the latest Bluetooth technology, the long-lasting battery makes it even that more attractive. 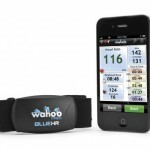 The heart rate strap can be purchased directly from Wahoo for $79.99. 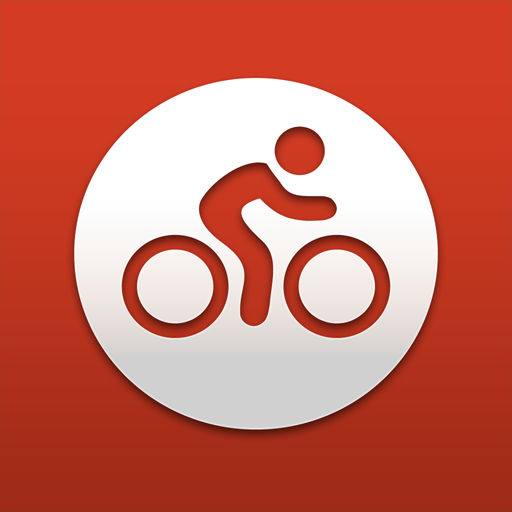 RunKeeper - GPS Running, Walking, Cycling and more!